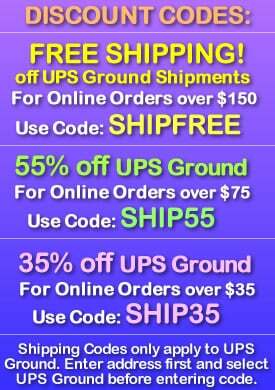 - Deep Set LED Lights for Increased Glow Effect! - True Wax and Flickering LED Lights look real! 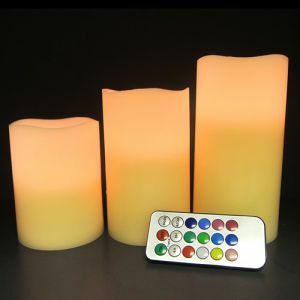 - Ideal where true flame candles are not suitable! - Weddings! Banquets! Receptions! Celebrations! 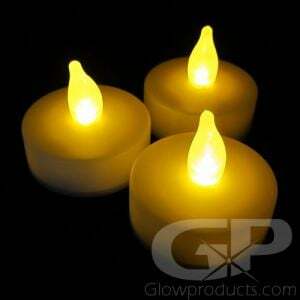 Get creative and inspired at your next big event with our big 8 Inch Flameless LED Pillar Candles! 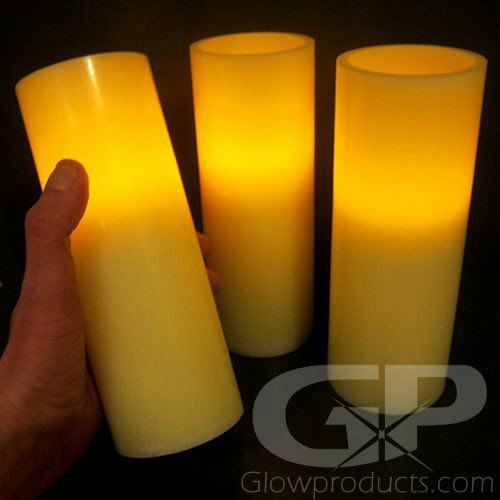 The Eight Inch No Flame LED Pillar Candle is actually made with real wax and instead of having a hazardous open flame like a regular candle, our candles use a bright battery operated realistic LED "flame" that flickers just like the real thing! 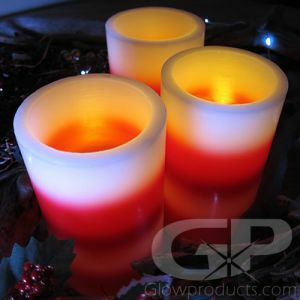 Glowproducts.com has partnered with our manufacturers to create an incredible 8 Inch Battery Operated Candle with amber LED lights that are placed midway down the candle creating a full and realistic candle effect - lighting up the top half of the candle with a beautiful flickering glow! 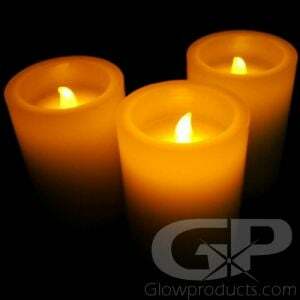 Flameless LED Pillar Candles are ideal for events and venues where you either do not want or cannot use real candles, like banquet halls, receptions, churches, and heritage buildings and of course, your own home or backyard! The flameless pillar candles also work great for outdoor gatherings, get togethers and family BBQs as the flicker flame candles won't be affected by the wind or weather, and if they get knocked over, it's no big deal! 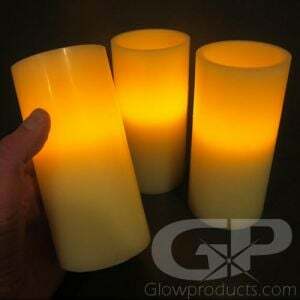 The 8" Safe Flame Pillar Candles are 3 inches wide, 8 inches tall and use 2 pieces of AA batteries to power them - and they will light up for a full 48 hours. Which gives you plenty of time to set up wedding centerpieces, light up seasonal displays or decorate your celebration and they'll still be glowing by the time the event is finished. Don't worry - they will keep on glowing at the after party too! 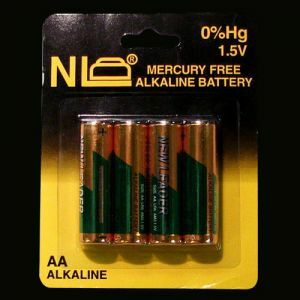 Instructions: Insert two AA batteries (not included) into the bottom of the 8" LED Candle and turn the switch to 'on'. 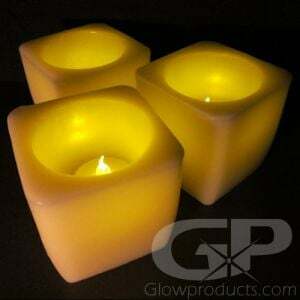 8" LED Candles are made from real paraffin wax and have flickering amber LED light to simulate a true flame.